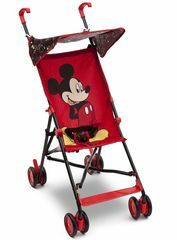 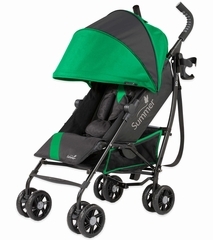 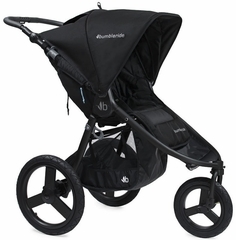 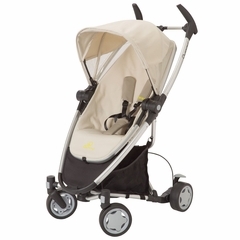 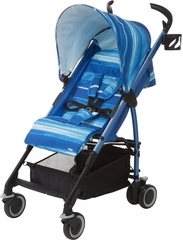 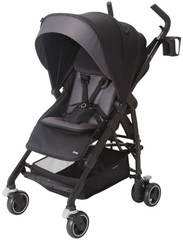 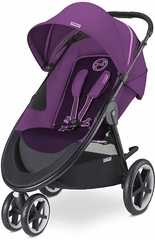 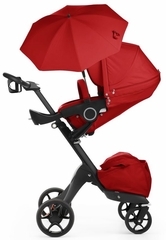 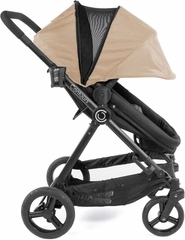 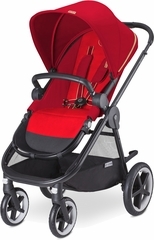 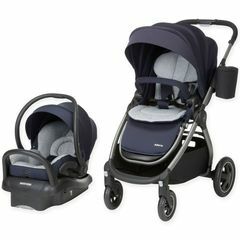 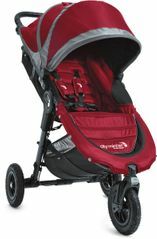 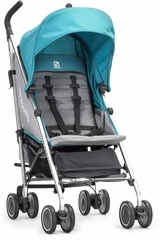 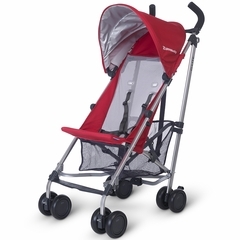 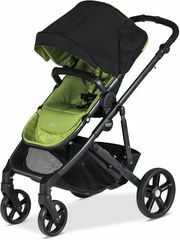 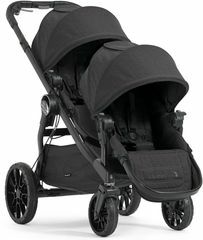 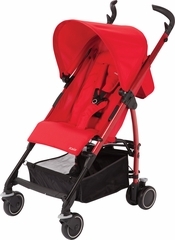 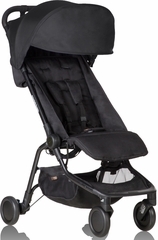 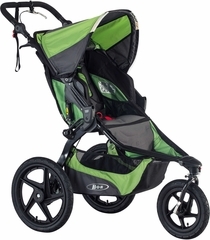 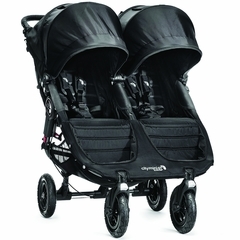 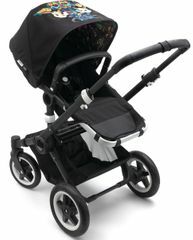 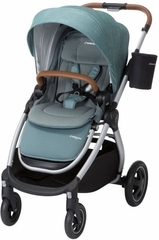 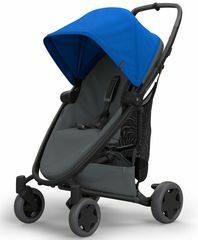 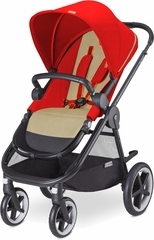 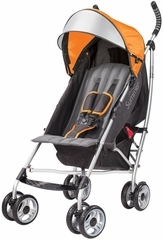 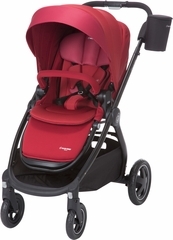 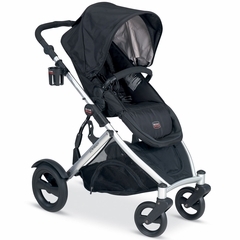 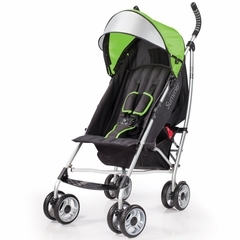 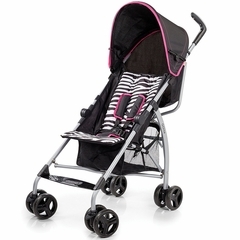 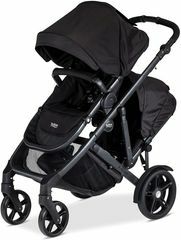 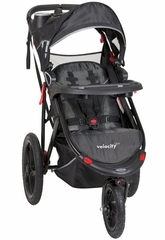 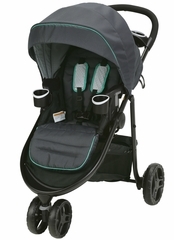 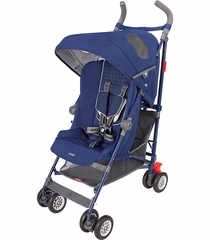 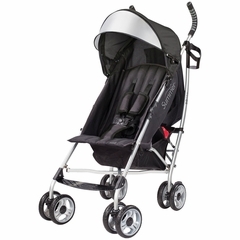 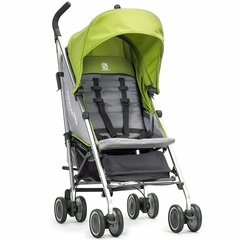 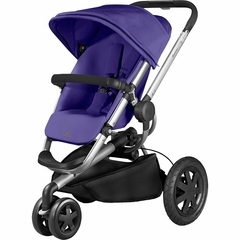 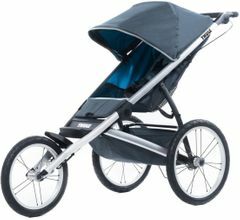 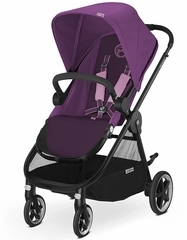 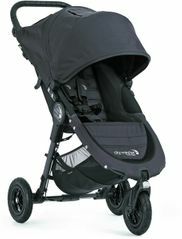 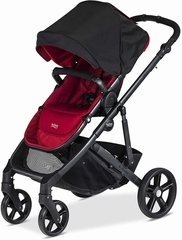 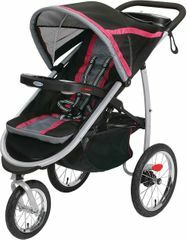 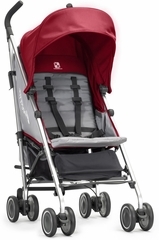 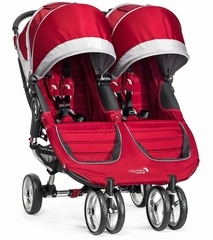 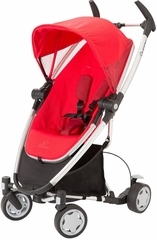 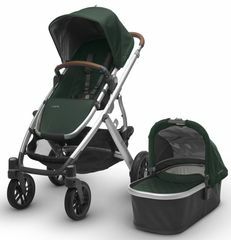 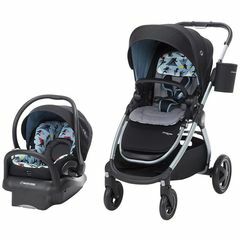 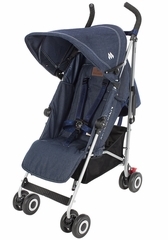 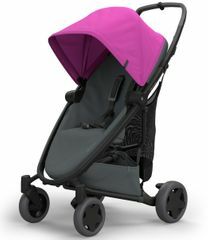 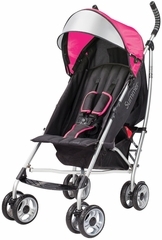 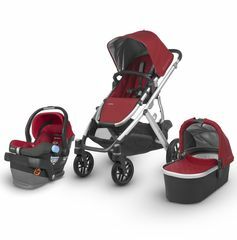 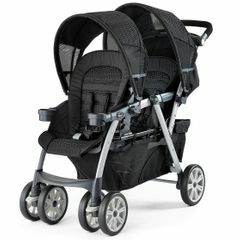 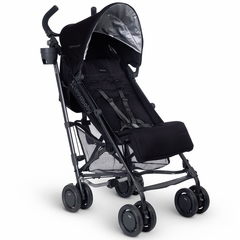 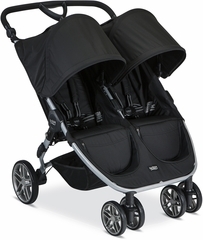 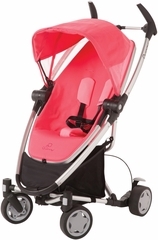 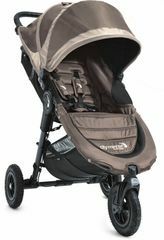 Strollers are a necessity for daily life with a infant or toddler. 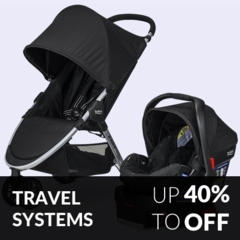 Whenever you leave the house, you need to take more with you than you ever thought you�d need. 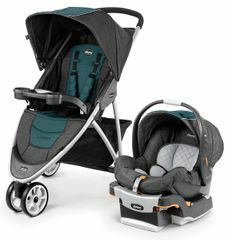 From diapers, to bottles and extra clothing (just in case), you have a lot of items to carry while also caring for your little one. 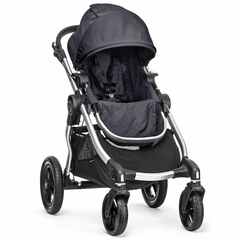 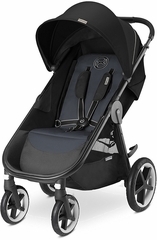 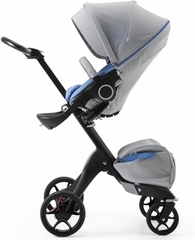 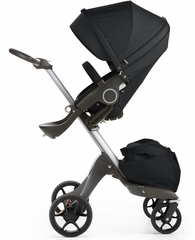 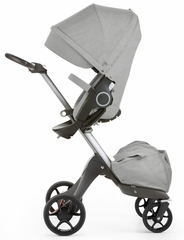 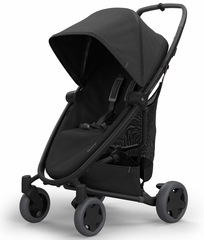 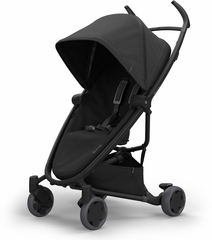 That�s why the right stroller can be a game changer for your daily routine. 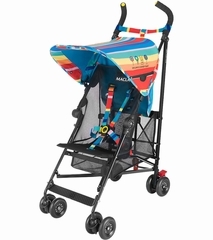 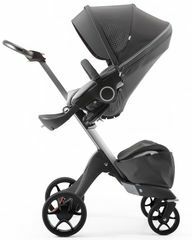 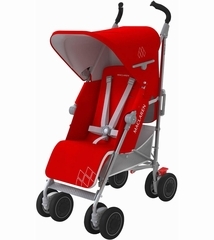 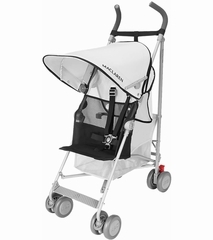 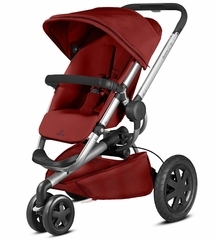 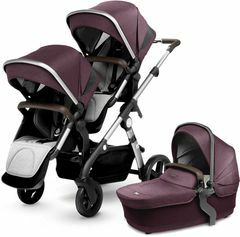 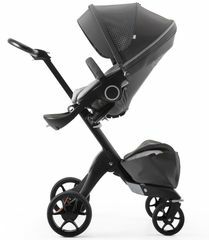 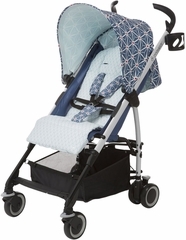 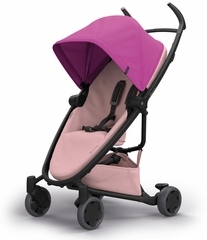 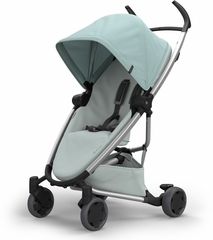 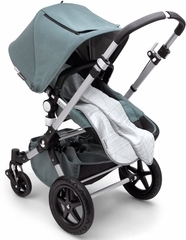 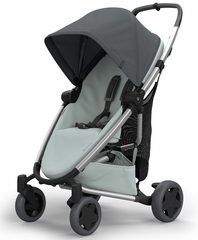 Whether you need a full-sized stroller with all the extra storage you can get, or perhaps you prefer something more light-weight for quick outings, you should be able to find what you need at AlbeeBaby. 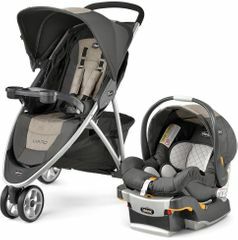 We know that parents want to get the very best for their child, but sometimes budget can be a limitation. 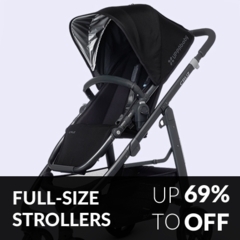 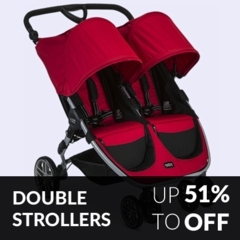 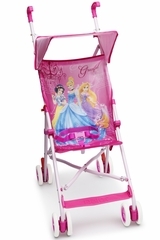 We believe that everyone should be able to have the best brands, so we offer a wide range of strollers on sale. 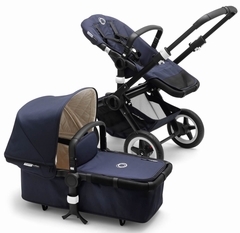 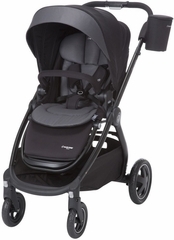 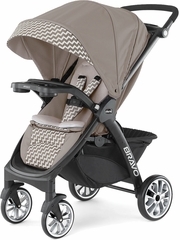 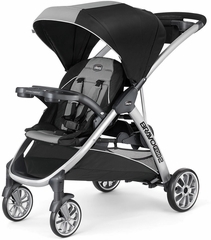 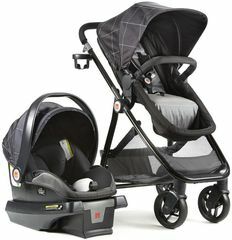 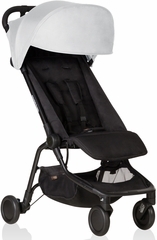 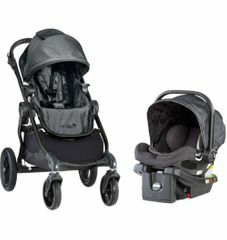 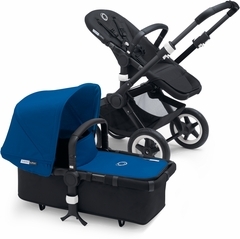 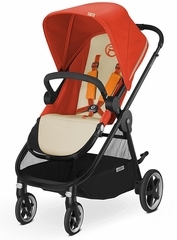 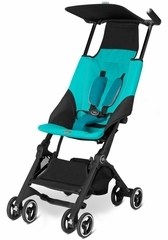 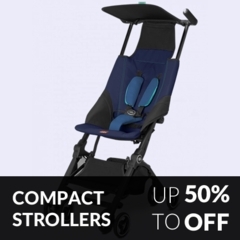 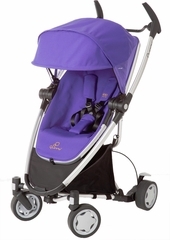 From top brands like Baby Jogger, Chicco, and Britax, you are able to get better for less. 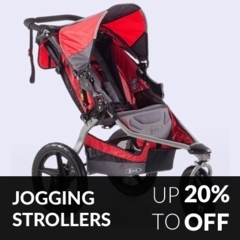 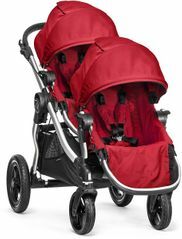 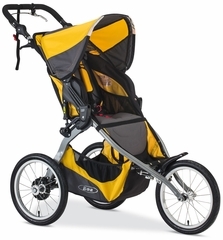 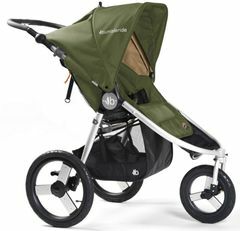 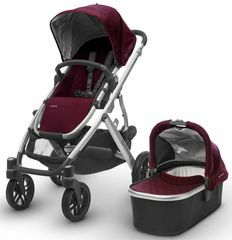 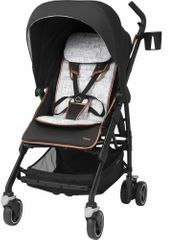 So whether you need a double stroller or a rugged, outdoor jogger, you can find something that fits your lifestyle at a price that suits your budget.